 There are 72 available flats, houses, land and commercial property in Kyami, Abuja, Nigeria. The property have been listed by estate agents who can be contacted using the contact information provided for each property listing. The list can be filtered by price, furnishing and recency. LOCATION: KYAMI .SIZE: 4.03Ha TITLE: C of O PURPOSE: multi- functionENQUIRIES Whatsapp/call +234 701 299 6631, +234 706 547 7787 , +234 808 057 7097Thanks. 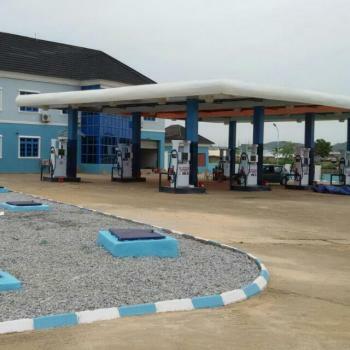 Brand New Filling Station with all approvals from FCDA and DPR for sale on Airport Road, Abuja. The property has full office complex, 8 heavy duty pumps with 16 nozzles for PMS, 1 heavy duty pump with 2 nozzles for AGO, and another heavy duty pump with 2 nozzles for DPK, Total land size is 1.5 hectare appox. The station is sitting on a 7800 Sqm of Land with ample space for cars, title is CofO and additional 5660 Sqm RofO that is for same purpose beside it. The property is strategically located at a junction on the express road to service both occupants of the district and commuters on the express road. 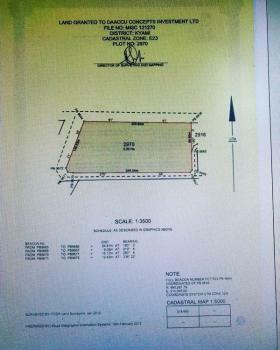 FIVE hectares of land for sale. Mixed-useTITLE C of OENQUIRIES whatsapp/call +234 701 299 6631, +234 706 547 7787.Thanks. 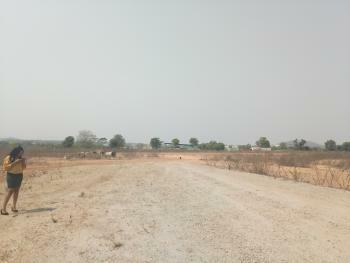 Available for sale kyami plot 10.02 hecters plot 1305 RofO mix use(comprehensive development price 200m net.